Each month, Miranda van den Heuvel talks to creative people in Luxembourg and says “look, Luxembourg is creative! 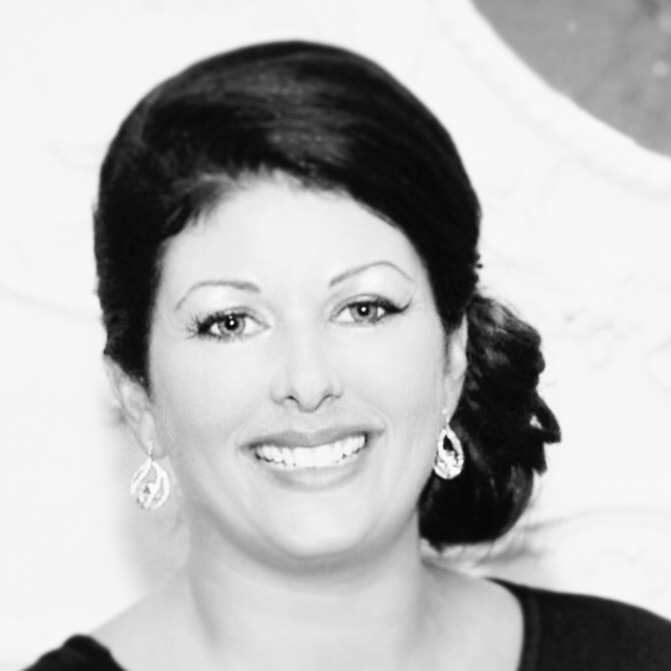 Here’s how and where!” The first talk in 2014 is with Jackie Brown. Creativity for me is really about letting yourself be inspired by what you see around you, keeping your mind and your eyes open, getting drawn in and not being afraid to make ‘mistakes’. You might not come up with something that you love every time but it really doesn’t matter. By spending time planning and experimenting, you learn what works and doesn’t work. You might find yourself starting to create something, and in the end its completely different from what you had envisioned, but you still love it! 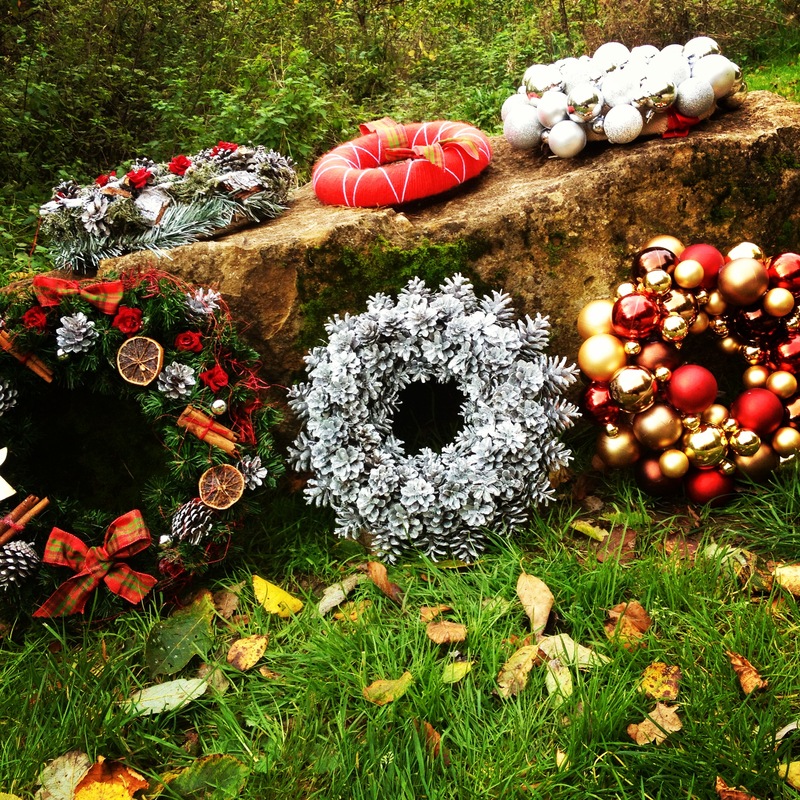 I create beautiful handmade wreaths and sell them over my website www.aretha.lu and at markets and fairs in and around Luxembourg. I design all the wreaths myself and choose all the materials to work with. The wreaths are often designed with a season or celebration in mind – spring, summer, autumn, winter and of course the time we traditionally hang our wreaths, Christmas. Increasingly people are using wreaths to decorate all year around and to celebrate births, birthdays, weddings etc. The wreaths I design can also be laid flat and used as table centerpieces for special occasions. I tend to use fabrics and products that are longlasting and can be taken out and dusted off each year. Fresh flowers do look stunning but often people are looking for something with a bit more longevity. I really love going out into the forest to pick pine cones, seed heads and twigs, whatever you like the look of. Let them dry out when you get home and then take a wreath base of your choice and just play around with setting the forest finds where you like them, then secure with a glue gun. Once you are happy you can either leave it natural and add a ribbon to hang, or perhaps spraypaint it to match your own decor. Simple, inexpensive and unique! Pinterest is a real source of inspiration to me, and I just love notonthehighstreet.com and Etsy, all real hives of inspiration for people creating their own products, and there are so many talented people out there! My top 3 tips for creativity in Luxembourg are to network with like-minded people, visit all the excellent cultural exhibitions and workshops that this small country offers, and get inspired by spending time in the great outdoors. I think Luxembourg really misses out on the vibrancy and creativity of a ‘University town” – people are sometimes a little afraid to be seen doing anything too ut of the ordinary or different, I think a real youth culture would loosen all of that up.